Equipment loan funds can be used to make any needed purchase at your business. An equipment loan approval can help your business to purchase the lasting and needed equipment that your business needs. Approvals through Silver Rock Funding happen in as few as 24 hours. Need to buy equipment for your business? Our lenders are prepared to provide more than $25,000 in equipment funding to businesses that are approved. Any equipment that might be used purchased for the day-to-day operations of your business could be funded by equipment financing. From medical and dental machinery to restaurant supplies an equipment loan could be essential to your business success. Other equipment expenses might include; computers, printers, furniture, vehicles, phones, industrial and specialized equipment, and more. 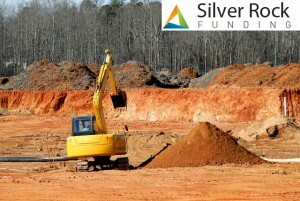 Silver Rock Funding will work to match you with one of our lending partners. These trusted partners can provide you with the capital needed for your equipment purchases. At some point or another, every small business will need funding. You might find that the purchase of equipment can be the most costly business expense. Upgrading, replacing, or restoring your business equipment is essential. Having the funding. 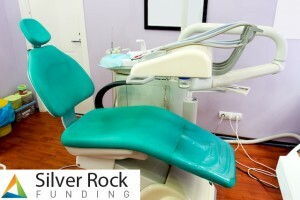 The exceptional part of using an equipment loan from Silver Rock Funding is that there are no restrictions on the use of funds.